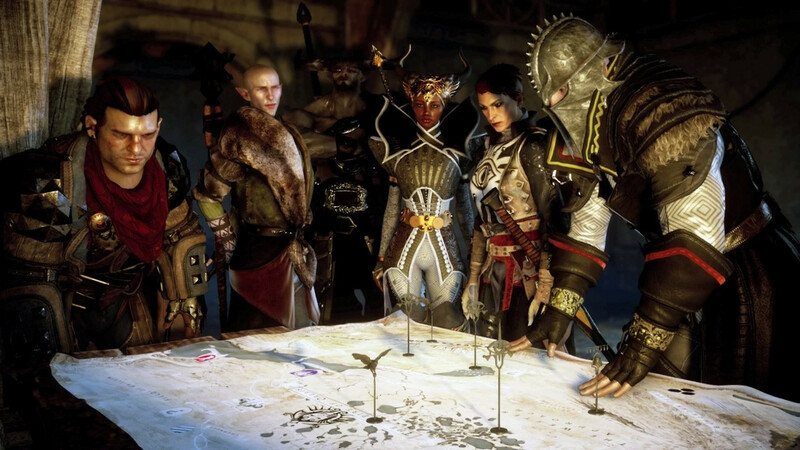 Could Dragon Age become BioWare's next Anthem? After the report from Kotaku about Anthem's development more eyes are on BioWare. The studio has become known for mismanagement and unrealistic crutch times. Leading to mental breakdowns and disappointing titles. Now a new report from Kotaku reveals some troubling news about Dragon Age 4's development. According to Kotaku, BioWare has been developing Dragon Age 4 since 2015 after the release of the final DLC for Dragon Age: Inquisition. The team working on Dragon Age 4 were moved to other projects such as Mass Effect Andromeda. BioWare’s Mark Darrah and Mike Laidlaw worked on Joplin, the codename for the new Dragon Age project. it was put on hold to get Mass Effect Andromeda finished. EA and BioWare decided to cancel Joplin after the return of Casey Hudson as BioWare's GM. Majority of BioWare was moved to Anthem. Laidlaw would leave BioWare to join Ubisoft. Morrison, the new codename for Dragon Age 4, would begin in its current form. Morrison is said to offer more live service components compared to Joplin and is being built from the same tools as Anthem. This doesn't bold well for BioWare. Following the investigative stories from Jason Schreier about Mass Effect Andromeda and Anthem's development fans of the Dragon Age series may wonder if the next installment will face the same issues as those titles.